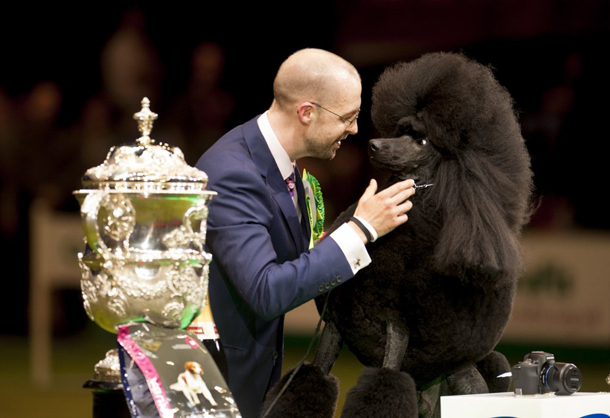 At the beginning of 2014, I shared a personal goal of wanting to do at least two lots of fundraising this year to benefit my favourite kind of furry friend, as well as those, who need a dog to assist them though their daily lives. I already had one idea in mind at the time of posting, inspired by one of my business sidelines – working as an independent stylist for boutique accessories brand Stella & Dot – but I’ve been waiting for the right time to get it off the ground. 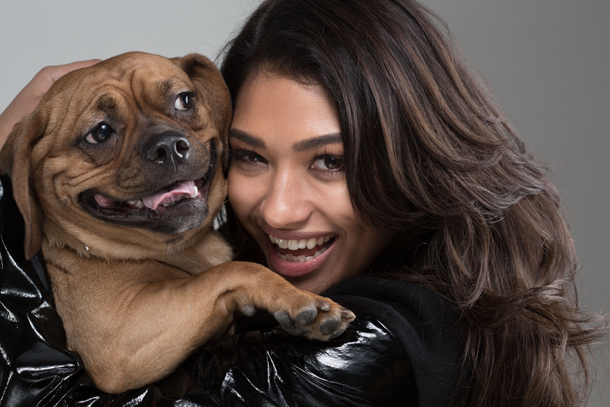 April 1 saw the start of National Pet Month (ends May 5), an annual event promoting responsible pet ownership, helping pet charities across the UK to raise funds and recognising the love and companionship our pets provide. 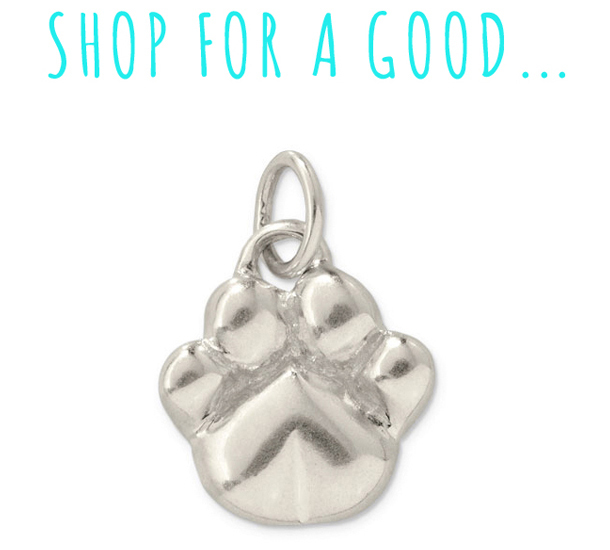 To celebrate, Basil and I are inviting you to shop our online Stella & Dot Charity Trunk Show on Wednesday 30 April, and in return I pledge to donate and equally share all of my earnings (25% of sales) between my chosen charities - Dogs Trust and Support Dogs. 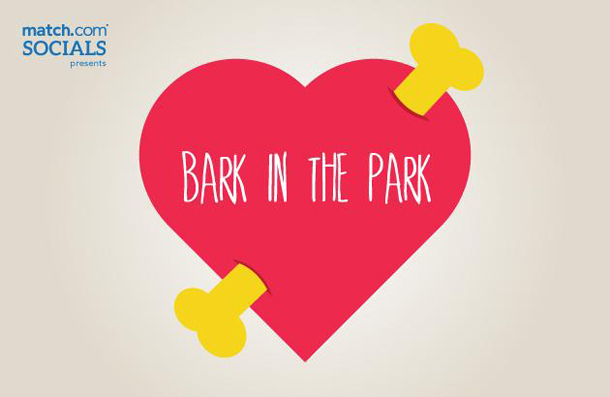 If you’re a single, dog-owning Londoner looking for love then hurry faster than a hound chasing a hare and get signed up to Match.com’s Bark in the Park – a dating event designed for single, dog-lovers and taking place THIS WEEKEND! 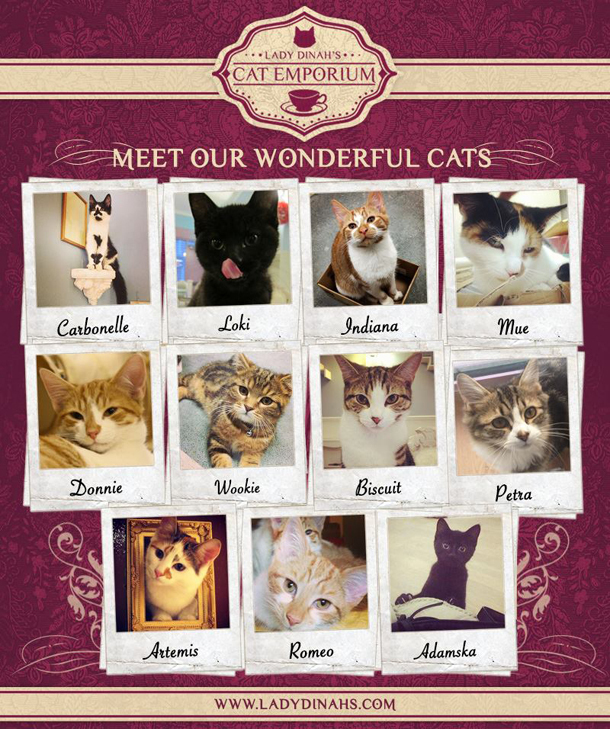 Cats – we own two. (X)arama means spectacular display. 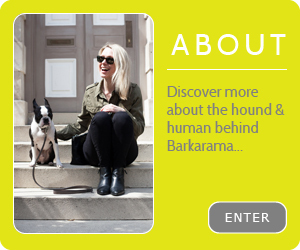 Put the two together and you’ve got Cat-arama, which inspired by Battersea Dogs and Cats Home’s cat takeover, will be our monthly homage to the other furry boys residing at Barkarama HQ. 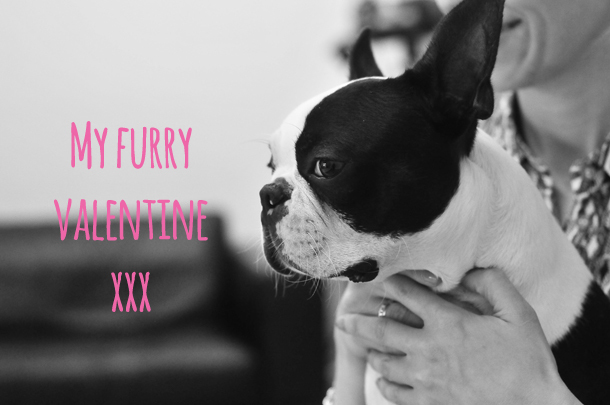 Love it or hate it Valentine’s Day has arrived, and even if there’s no other significant other to share this romance-filled day, we’ve still got our dogs and they love us no matter what. 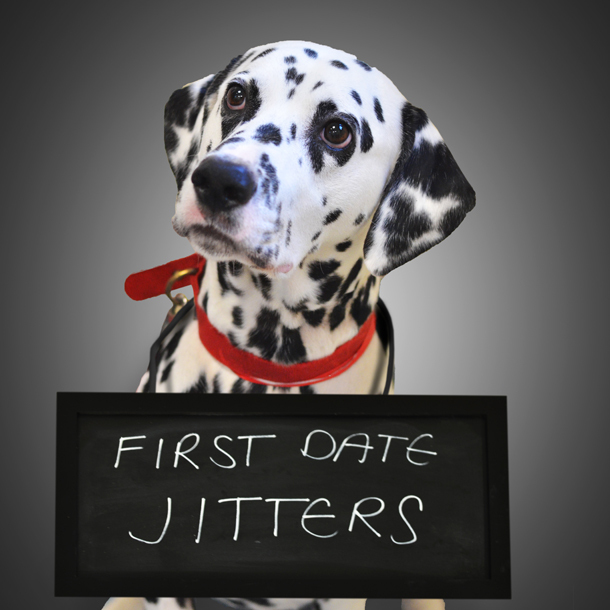 I’m a huge fan of Channel 4’s Undateables programme so I'm LOVING this clever Valentine’s campaign from Battersea Dogs & Cats Home, designed to highlight some of their loneliest dogs, who are in search of their perfect partner. 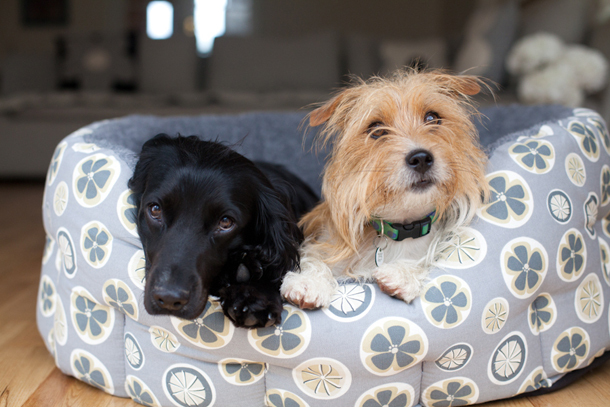 I’ve been dying to tell you about Poppy & Rufus ever since I met the brand's founders Sue and Louise at last year’s Discover Dogs but I’ve had to sit tight until such time that their beautifully British dog products were available for your to paw over online. Poppyandrufus.co.uk is now open for business and I strongly recommend you pay them a visit.